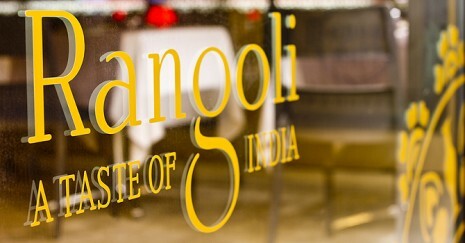 Rangoli is a perfect restaurant for trying typical Indian food. It is within walking distance from the beach of Barceloneta. 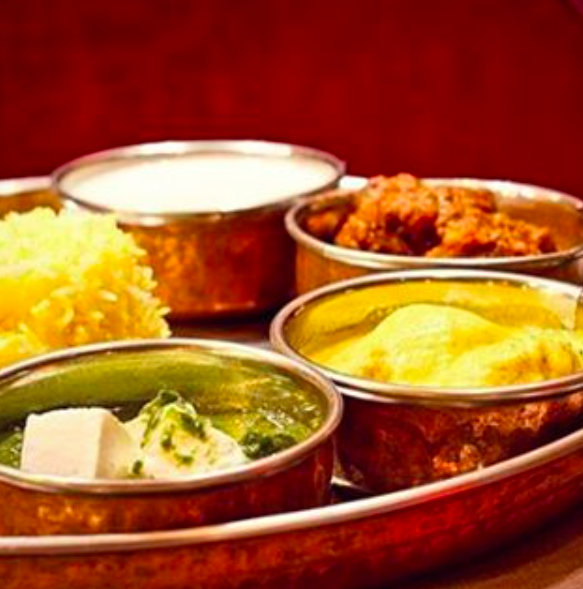 At this delicious Indian restaurant, they serve unique Indian dishes, also with a touch of creativity and a beautiful presentation of your plate. Moreover, it has a typical Indian interior which creates a very unique and attractively atmosphere. Besides of the beautiful interior, they have a very nice terrace where you can enjoy your food with a Mediterranean view under the stars. In addition, this restaurant is known for having one of the most ancient traditional decorative folk art of India. It’s also a symbol of religious and cultural beliefs. 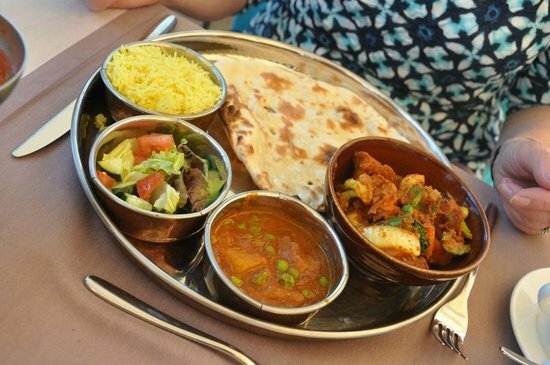 So come and visit this wonderful restaurant and discover the great Indian culture and delicious food. 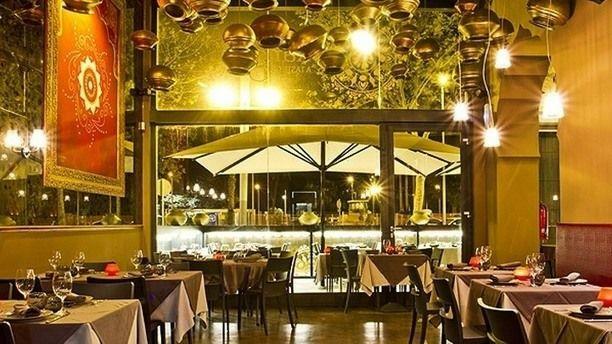 You can check out other suggestions of Indian restaurants and food & restaurant types here in Barcelona. This restaurant was a nice place for food and drinks. I very enjoyed the atmosphere.